The New Petchburi Road is a major road in Bangkok. The road is 14km long with convenient access to all major areas of the city. Its connectivity is the area’s best-selling point. The New Petchburi Road borders two financial districts of Bangkok, the Asok and Rama 9 CBD. It has road connections that intersects areas of Thonglor, Asok, Witthayu Road, Pratunam, Ratchaprasong and Dusit. The Asok and Thonglor intersection are the two-prime connection of the New Petchaburi road with future arrival of mega-projects and urban developments in the area. 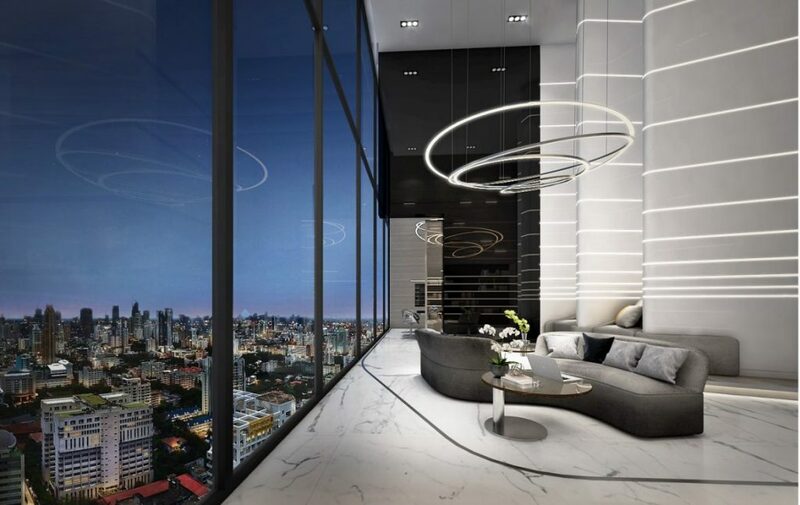 This mega-project is a 4255 million baht mixed-used project, situated on the prime intersection of the Asok Montri Road and The New Petchburi Road, this urban development is expected to spread and transformed the area into a refined and urbanized neighborhood. The Singha Complex is of world-class architectures and iconic designs, it has various functional facilities such as shopping mall, office spaces and a five-stars condominium. The Singha Complex is located on 88 Asok Montri Rd, Khlong Toei Nuea, Wattana. 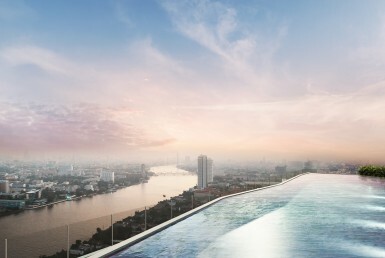 The Petchburi Road sits between the two most important central business districts of Bangkok, the Asok and Rama 9 CBD. These two areas are an important commercial, financial and recreational center of the city. The Asoke area is popular among tourists and foreign expats. The area is known for its shopping, dining, massages, and nightlife spots. It is located in the heart of the city on the bustling lower Sukhumvit road. Its notable landmarks are Terminal 21, Robinson Sukhumvit, The Westin Hotel, The Grand Millennium Sukhumvit, NIST International School, GMM Grammy, Sino-Thai. The main transport networks in Asok are the BTS Skytrain Asok and MRT Petchaburi station. The Rama 9 area is one of the fastest growing business district in Bangkok, it famously carries the title of Bangkok’s New CBD Center. Developments of phenomenal buildings such as The Super Tower and The Grand Rama 9 Tower are currently in the process of construction. 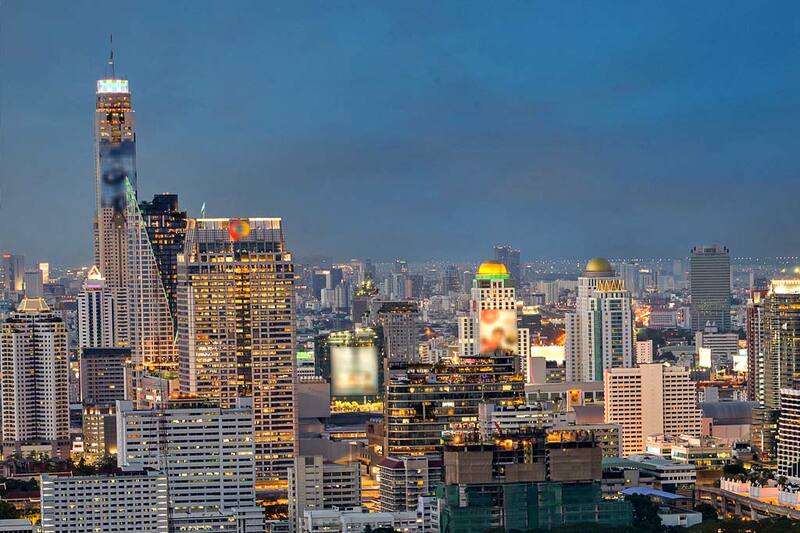 The Rama 9 district will ultimately become the metropolis of Bangkok’s future. 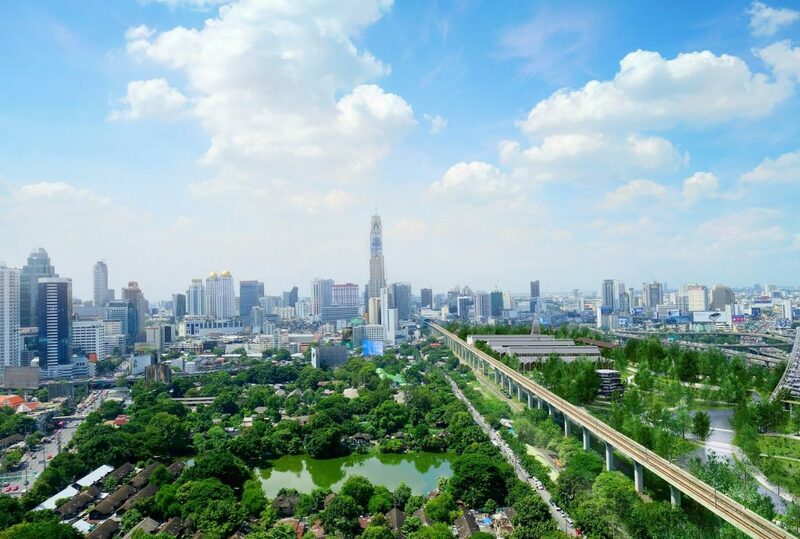 A vacant 400 raii land along the Airport Rail Link Makkasan was once a debatable piece of land between the State Railway of Thailand, The Treasury Department and the public. 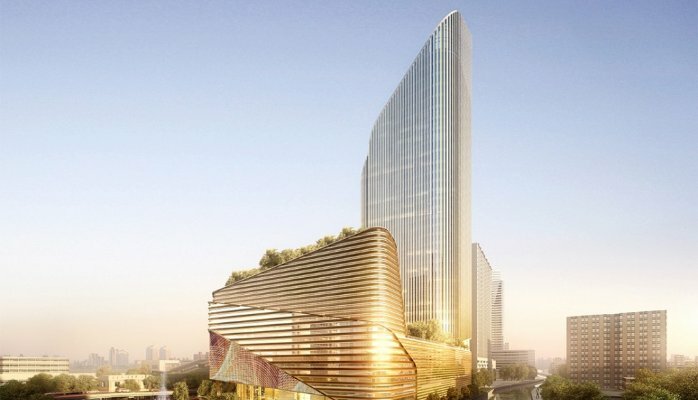 Initially, the two intergovernmental parties agreed to transform the Makkasan land into a commercial landmark for the development of shopping malls, condominiums, office spaces and business centers. 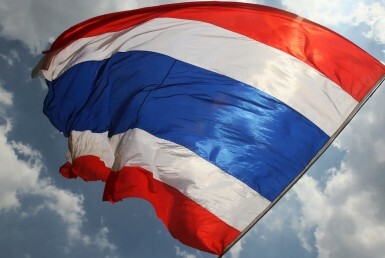 However, the plan raised many disputes among the public regarding the lack of public space, green area and air pollution control in Bangkok. In closing to this problem, the project plan was renegotiated and is now becoming a mixed-used area of 150 rai of a public park, 30 rai of a museum with a divided remaining of malls and venue spaces. The concept of Makkasan Park is similar to the idea of the metropolis Central Park and Hyde Park in New York City and London respectively. With an investment in this project, the public park will become a creative and learning space for future generations. There are countless transport services in the Petchaburi area. 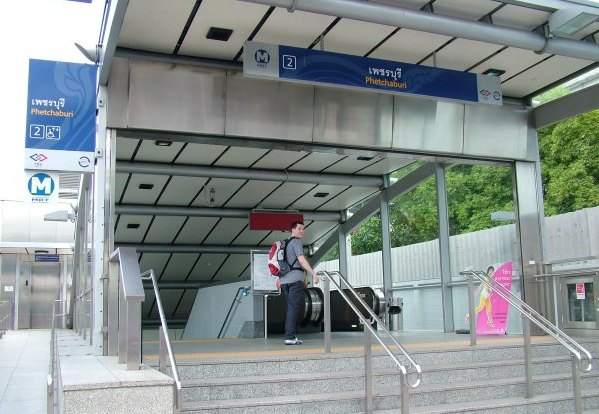 The MRT Phetchaburi are both located on the Asok Montri road as well as the Petchaburi Road. BTS Asok station is the closest station in the lower Sukhumvit area. The Airport Link Makkasan station is situated between the Asok and the Rama 9 junction with direct service to Suvarnabhumi International Airport and future connections of all three airports, Don Muang, Suvarnabhumi and U-tapao. The Klong boats or Saen Saep boat service reaches the Petchaburi area via the Nana Chard Pier, Saphan Asok, Prasan Mit, Ital-Thai Tower stops. Roads & Expressways: the Petchburi road has excellent accessibility as it cuts through Thong Lo, Asok, Ploenchit, Chitlom and Pratunam areas. The area is also reachable via Chaloem Maha Nakhon and Sirat Expressway. 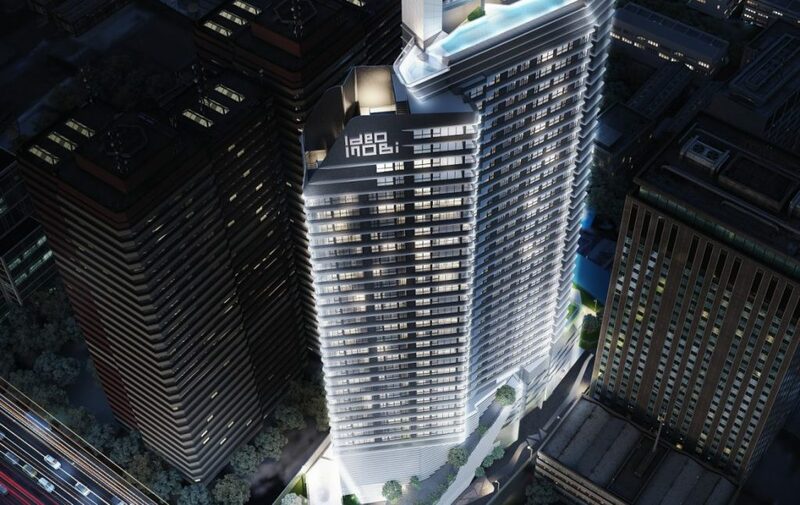 Ideo Mobi Asoke is a High-Rise Condo developed by Thailand’s biggest developers, Ananda Development Company Limited in collaboration Angel Real Estate. This is a free hold project with 508 units, 36 floors with an additional Mezzanine floor. The completion date of this project is September 2018. The core selling point of this project is its location. It is situated on the main Petchaburi with a few steps away from the Asok junction. The area can easily access the Sukhumvit, Rama 9, Chitlom and Pratunam areas by car. Besides, it is only 290 M from MRT Phetchaburi station, 450m to Airport Link Makkasan station and 10 minutes to BTS Asoke. 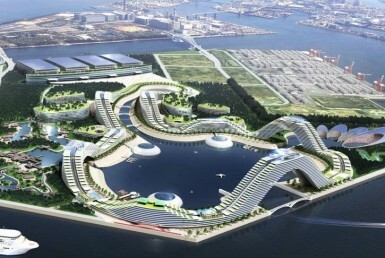 The project is also well-connected for all transportations of trains, cars, boat services, local buses. 1 Bedroom 32 – 34 sq.m units. 2 Beds 1Bath 55 sq.m units. 2 Beds 2Baths 61 sq.m units.